HELLO. I’m here to share the good news with all of you! 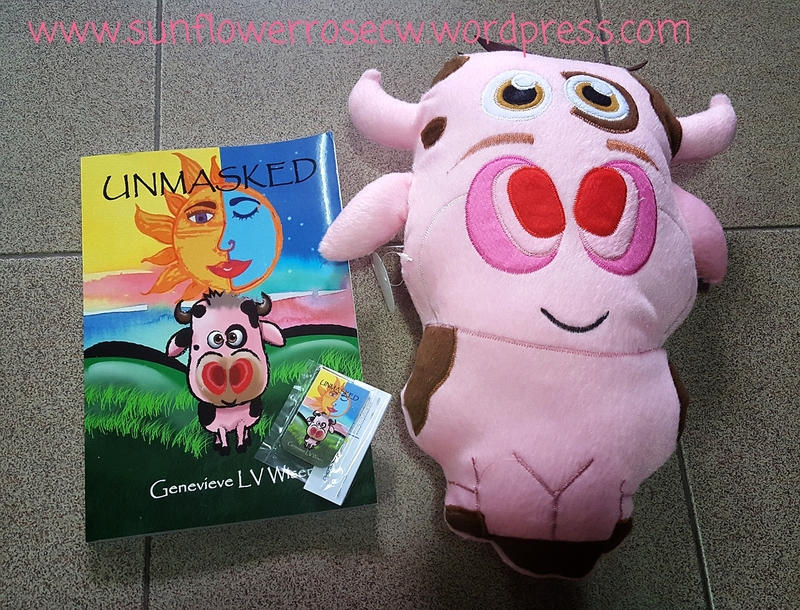 Really honoured and glad that I won the lucky draw by Genevieve ! I am pleased to say that I really love her book so much! Specially thanks to gen for having this lucky draw and i got a signed copy! Yays!